You likely know you need an email marketing plan, but feel overwhelmed running your business, so you don’t know where to start. The good news is – it doesn’t have to be complicated or time-consuming! 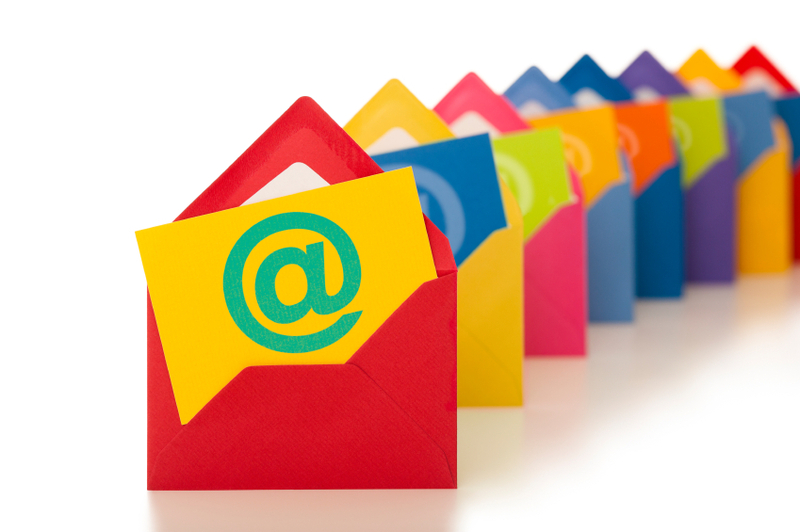 Think about this: email marketing has three times as many user accounts as Twitter and Facebook combined! Done well, email marketing drives conversions, increases ROI, and gives you a way to speak to your customers interests specifically. Before you do anything further with your plan, you should define your audience. Once you understand the people reading your emails, it’ll be much easier to decide what to say to them. If you have subscribers list already, who are they? One way to determine this is how they signed up. If they subscribed during checkout, they’re customers. But if they found you through your website or in public (fairs, trade shows, etc. ), they’re more of a general audience. If you don’t have email subscribers yet, who is your target audience? How will you find these people, and what do you envision they’ll want to read in your emails? Now that you know who is reading your email, it’s time to think about what you’re going to say to them. This is your content. Think about why this audience signed up, then focus on delivering that to them. treat them like VIPS: give them special discounts or insights for being a subscriber. keep it useful: make sure the content of the email benefits the reader in some way. show your personality: don’t bore people! Plus part of the reason they subscribed might be because of your tone and voice. Use the same tone in your emails as you would speaking to a live customer. keep it short: people are inundated with emails daily. Put in the most important information and have a link to more details on your website. Decide what works best for you and your customers. We recommend you email at least monthly, but don’t feel the need to commit to that immediately. Feel free to skip a month if you don’t have anything truly useful to say. Remember, content first. Be careful not to skip more than a couple months in a row, however, as some subscribers may forget they opted in and may report you for spam. Remember also to look ahead and plan accordingly for holidays and events. Do you have an email marketing plan? What has worked best for your business?